Scripts to Prevent Cancellations and Expirations. 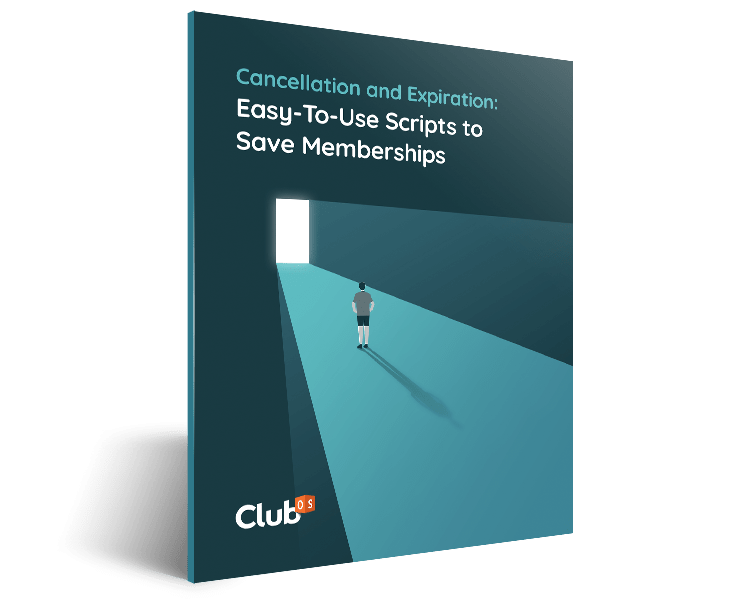 Download our (free) e-book that gives you pre-written scripts on saving cancellations and preventing expirations. +35 follow-up scripts ready to be used in a club's reach out strategy. Follow-up workflows designed to save member cancellations. Strategies for incentivizing member agreement renewals.